Security Archives - Egeland Wood & Zuber, Inc. Your digital life leaves a trail of insecure logins, passwords, payment information, and tons of other sensitive personal data on the Internet that can be mined by hackers and cybercriminals. It’s a fact of our digital life and it’s not going away any time soon. But how are we supposed to create long complex, non-dictionary passwords and change them frequently for every Website we use? This Meetup will show you how to use a password manager to generate and store safe, secure passwords. Password managers are powerful and easy to use with just one master password to remember. All passwords are stored in an encrypted database accessible from any computer or phone. This session is targeted to every person that needs to take control of the crushing wave of passwords needed to access Websites they use. Do you know that hackers combine data from different hacks to get a big picture of who you are and how to get to your personal information? It is kind of like what Google does. Have you ever noticed that after you visit a site and look at a product that you will have ads for that exact product popping up on your browser window? Did you know if you type in a search word into Google that the results you get will differ depending on what your past search records show? Google knows if you are looking for travel info or terror info in Paris without you even specifying it. That is because Google is watching what you do and where you go. So are the hackers. If you use the same password on multiple accounts it is easy for a hacker to get in. Hackers put malware on computers so those computers run scripts testing usernames and passwords on thousands of sites. For example, your username at Home Depot is “Sally1985” and your password is “School2003”. You use that combination at your bank. Once Home Depot got hacked, the hackers started running those combinations at every financial institution in the world and BINGO – they get into YOUR bank account. Maybe you use different usernames but the same or similar passwords. Hackers have scripts that run variations or maybe they got other variations from the Equifax or Anthem hacks. Hackers are clever and you must use different passwords, and change them frequently, on all your accounts. Password managers make this a manageable task. Here is a good article from iThemes who has great software and security tools that we use on our clients’ websites. This article will explain “Why You Should Be Using a Password Manager”. Why pay to have your site updated? Your site looks good and it is just the way you wanted it. You spent lots of time, money and effort on getting it perfect. It does not need to be updated...or does it? 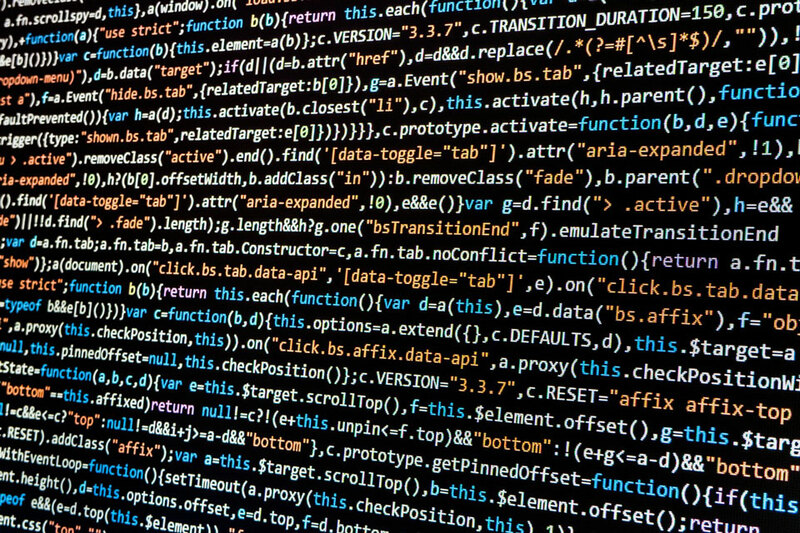 What you may not understand is that the tools used to develop your site are under constant hack attempts by hackers who want to take control of your site. You might ask yourself, "Why would anyone want to hack my site? I am just a small business and I don't even do e-commerce?" Your site can host files like pornographic videos and you will never even notice that it has been hacked because the main website is still visible and the hacker's files are hidden in the root directory. The hacker uses your storage and your bandwidth to serve up the hackers content which the hacker may be getting paid for. Your site can become a slave used to run password scripts that check other sites like banking sites to see if they can find a password match and get to the accounts. 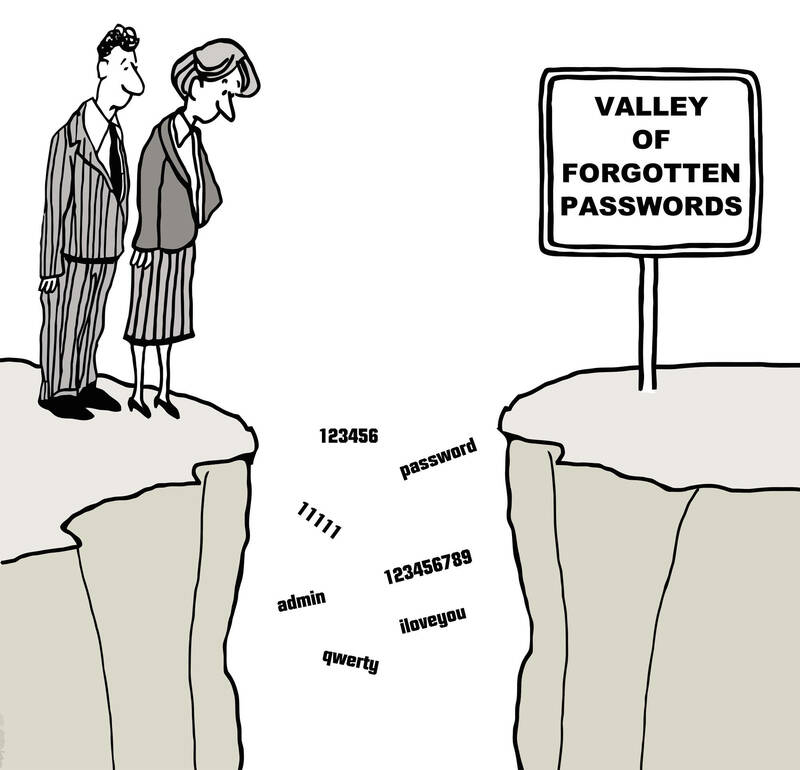 Never use passwords that can be found in the dictionary they can be hacked in as little as ONE SECOND. 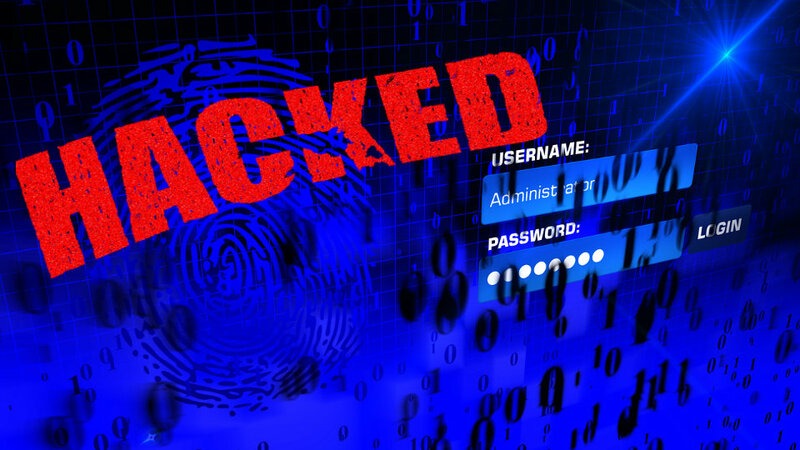 These are just three of the many reasons why your site might be hacked. What happens when it is hacked? Your site will be taken out of the search engines' databases. If Google drops your site out of the database, no one will find you on any web search done by Google. That would include YouTube. Your company becomes virtually invisible to the search engines. Please, PLEASE, Put Me Back in the Database! Getting back into the databases is an expensive, time-consuming process and not an easy process. The site needs to be taken down and cleaned up to remove any malware. You have to prove to Google and the other search engines that the site is malware free. You better make sure you have a backup of your site that is pre-hack or you will be starting from ground zero to get your site back up. How long can you afford not to have your website? Next, you need to get the search engines to put you back into their databases by communicating with the many search engines out there besides Google. You need to prove to each one of them that your site is clean. Egeland Wood & Zuber, Inc. offers a full security package that protects your site against hackers. We have specialized security software that scans our clients' sites twice daily for malware. It blocks hacking attempts from known bad IP addresses. It locks the site against entry by time-of-day or because of too many password attempts to break into a site (those hacked sites are running password attempts to get into your website). No one can guarantee your site will not be hacked. We use best practices and software to protect it --But the truth is... it can and may be hacked in spite of all our precautions. Help! My Website Has Been Hacked! You should have a plan, if (or when) your site is hacked. Don't depend on your hosting company's backup plan. Pretend you have been hacked and see what it will take to get the site back and IF you get ALL the files. See what the hosting company charges. At Egeland Wood & Zuber we backup all our websites to online and offline locations. We keep multiple backups so that we can go back to a clean backup copy or even go all the way back to when we created a site, to restore it within minutes while we clean up the existing files. This service is included in our Security and Maintenance Package. You will not have to pay to rebuild your site if it is hacked. We will restore the site to a pre-hacked stage and have your business back online quickly. Contact us to learn more about protecting your Web site.